The Refinery Post Shave Balm is an lightweight soothing recovery treatment that protects the face from razor burn and the common complications experienced through shaving. Brewer's Yeast, Aloe Vera and Camomile work in harmony to offer long-lasting relief from shaving. The Refinery Post Shave Balm should be applied immediately after shaving and during the day should irritation persist. Cooling, nourishing and replenishing. Aqua (water), hamamelis virginiana (witch hazel) water, glycerin, rosa rubiginosa seed oil, stearyl heptanoate, aloe barbadensis leaf juice, polysorbate 60, phenoxyethanol, sucrose distearate, alcohol denat., menthyl lactate, sucrose stearate, carbomer, bisabolol, ethylhexylglycerin, sodium hyaluronate, octyldodecanol, cedrus atlantica (cedarwood) oil, boswellia carterii (frankincense) oil, fusanus spicatus (australian sandalwood) oil, inulin, yeast polysaccharides, lavandula angustifolia (lavender) oil, cymbopogon martini (palmarosa) oil, cinnamomum camphora (ho wood) oil, cocos nucifera (coconut) oil, alpha-glucan oligosaccharide, echium plantagineum seed oil, vetiveria zizanoides (vetivert) root oil, cardiospermum halicacabum seed extract, helianthus annuus (sunflower) seed oil unsaponifiables, sodium hydroxide, linalool, geraniol, limonene. Massage The Refinery Post Shave Balm onto the skin after shaving. Store The Refinery Post Shave Balm somewhere cool to maximise the effect on application. 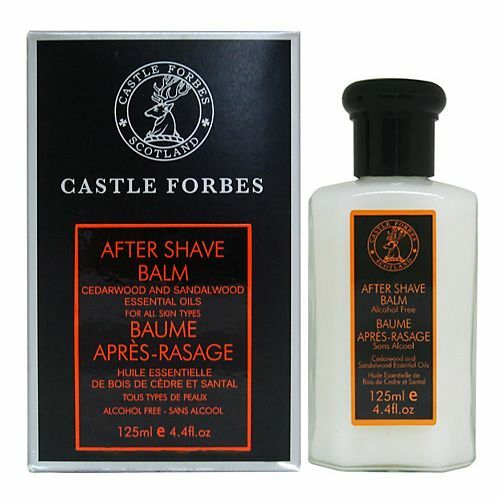 First experienced at the Mandarin Oriental Spa in Prague this is the best aftershave balm that I have ever used. 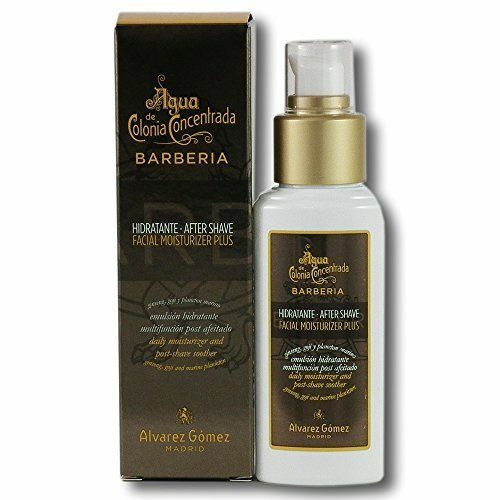 The combination of essential ingredients and absence of parabens makes it the ideal product.